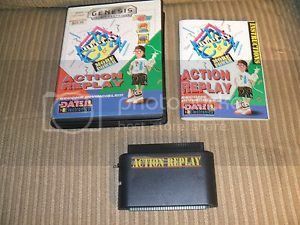 This is the Game Genie, Action Replay & Sonic & Knuckles chip cartridge ROM set. This is the lockon folder that goes next to your roms folder in the /genplus on your root. This only works for the Genesis system of this emulator. 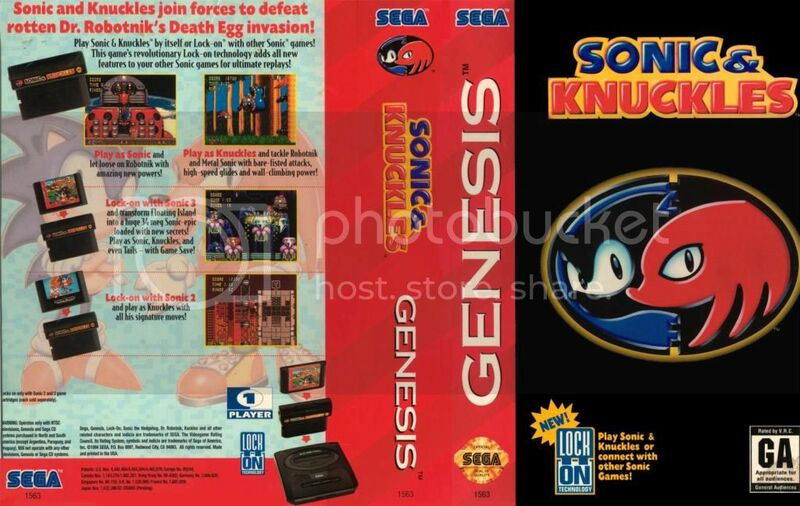 The Sonic & Knuckles was a cartridge that let you plug in the other Sonic game cartridges & let you play levels with knuckles or new levels or get to hidden areas designed for this. Click the Like Button if you like this! Nice dude. I loved playin this back in the day. Still do! I still have all my originals of these. Nice! So do I, my brother & I never sold anything & grew our collection together. We mostly had Nintendo but we are building a nice Sega collection as well. No problem, you've helped me quite a bit, it's my turn to give. Glad it helps you out. 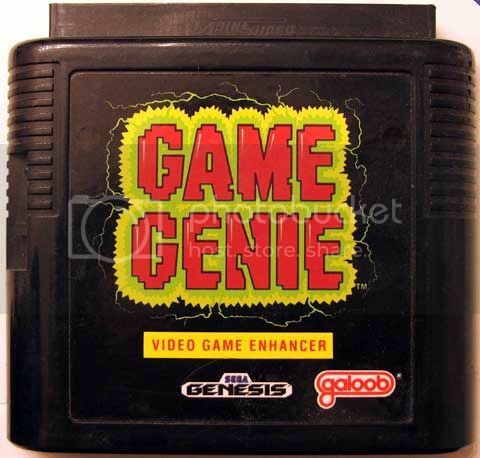 Glad you love it, codes are fun but there's nothing like the game genie to let you go wild & do crazy, outrageous stuff!